Discover our Parisian meeting rooms offering comfort and discretion. Our team is at your disposal to ensure the success of your event. 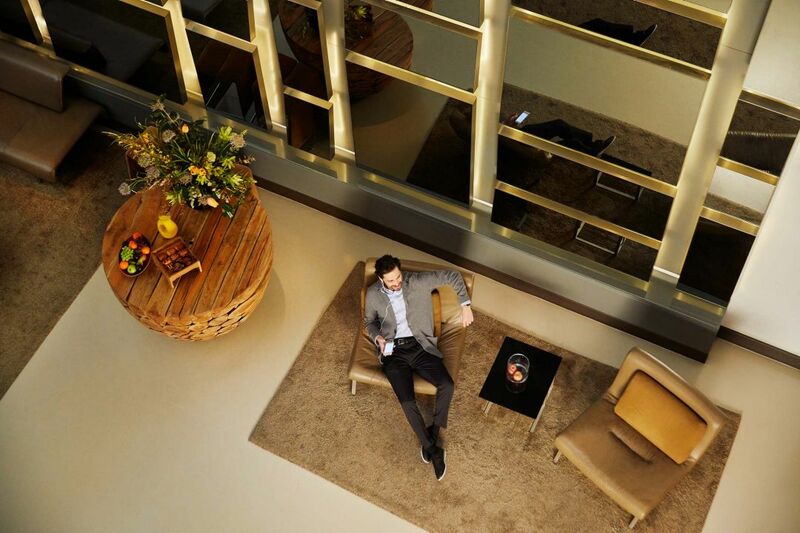 Discover our five star boutique hotel and its four modern meeting rooms from 18 to 45 sqm. Fresh, seasonal French cuisine mixed with exotic touches from Chef Sébastien Roux's journeys around the world.